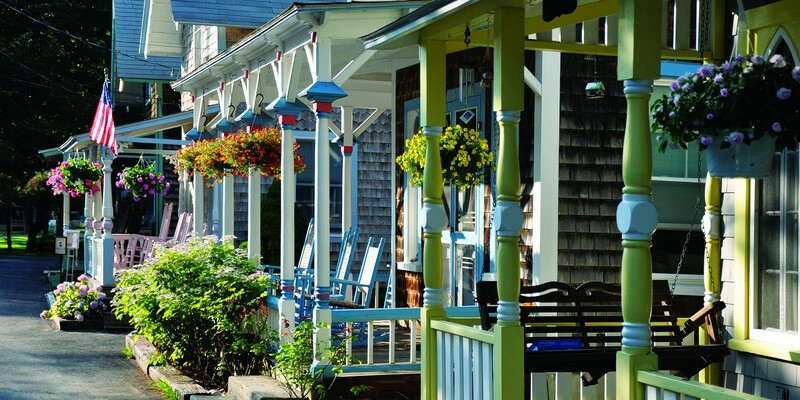 Arrive in Hyannis and you are off on a guided tour of Sandwich, the oldest town on Cape Cod. 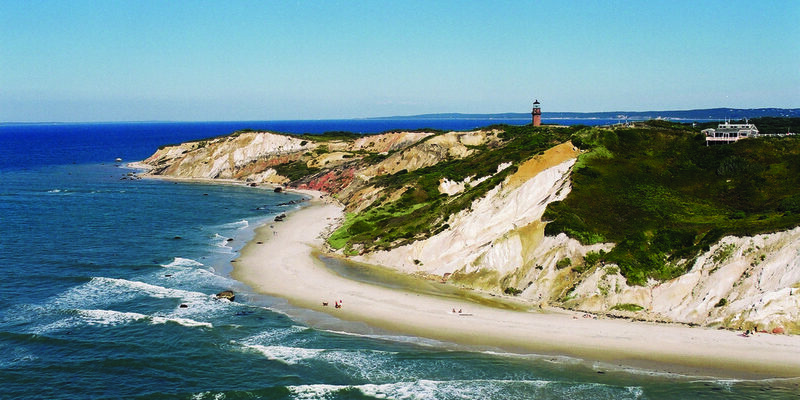 Highlights include a visit to the Sandwich Glass Museum, the Sandwich Board walk, and views of the Cape Cod Canal. 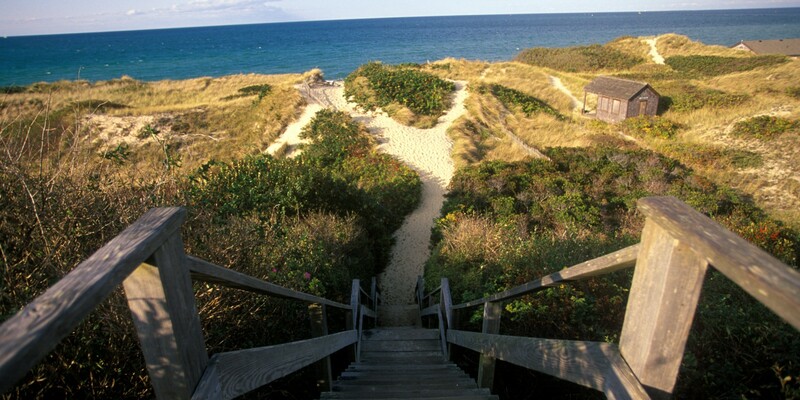 In Hyannis you will visit the St. Francis Xavier Church and Hyannisport and enjoy an amazing harbor tour. 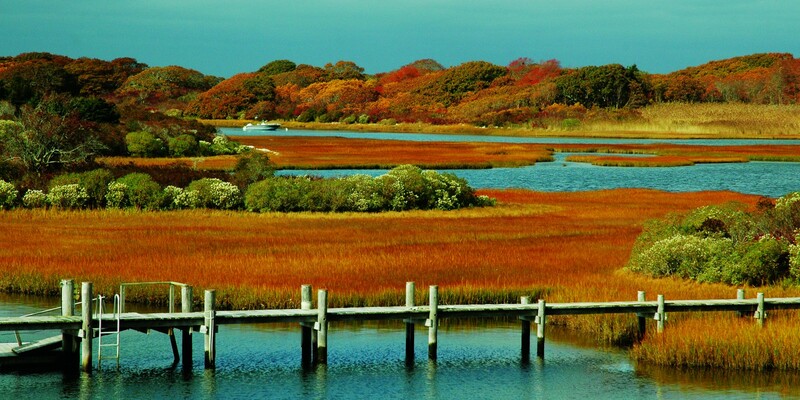 On the next day take a short cruise to the beautiful island of Martha’s Vineyard. 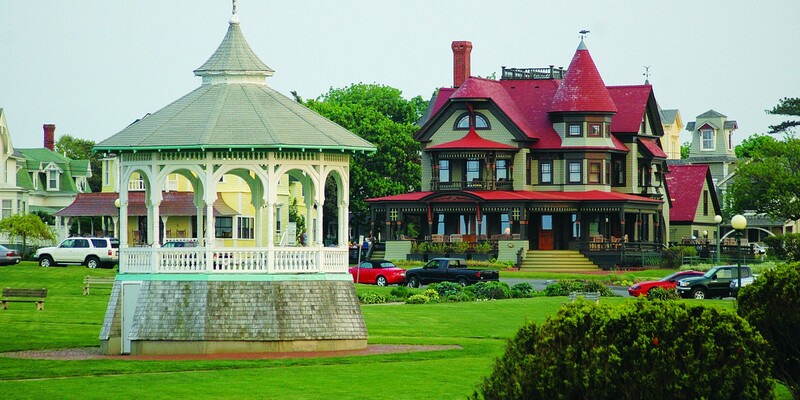 A brief walking tour of Oak Bluffs includes the Tabernacle, the adorable Gingerbread Houses, the Campground and Edgartown. Followed by a relaxing tour of the island aboard your coach. The finale is a whale watch to Stellwagen Bank National Marine Sanctuary. A fully narrated cruise to see these gentle giants in their natural habitat. A traditional New England lobster bake to follow. We are off to Newport to experience the luxury and elegance of the Gilded Age. Follow Newport’s scenic routes with a narrated tour of picturesque Ocean Drive. Visit The Breakers, known as the Grand Dame. 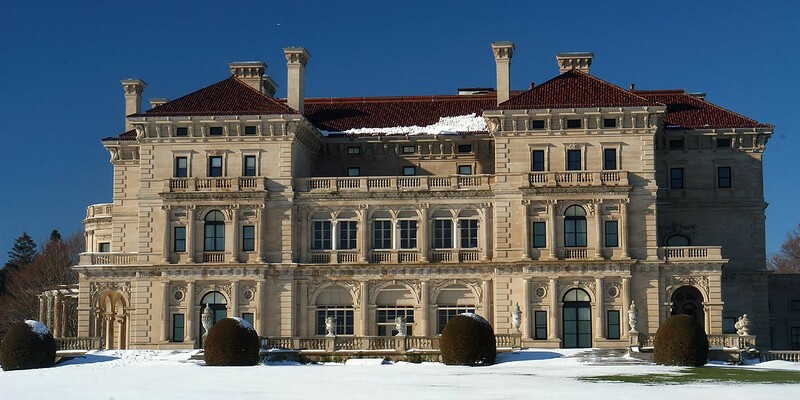 One of the Newport’s summer “cottages” a 70 room Italian Renaissance-style villa commissioned by Cornelius Vanderbilt II. Enjoy downtown Newport’s unique shops with designer names, exclusive gifts and local treasures. Travel the historic Freedom Trail with unique sites like the U.S.S. Constitution known as “Old Ironsides,” the oldest commissioned ship in the United States Navy. Pass Bunker Hill Monument, the Granary burial ground, the site of the Boston Massacre, the Boston Public Gardens – home to Boston’s iconic Swan boats. Uptown see the Boston Common, Beacon Hill, television’s famed “Cheers” pub, the State House, the stunning Trinity and Christian Science churches. The tour concludes with a visit to historic Quincy Market and Faneuil Hall.